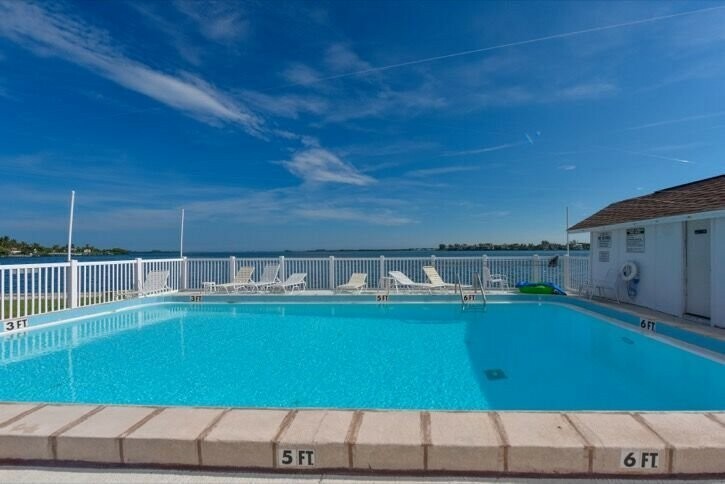 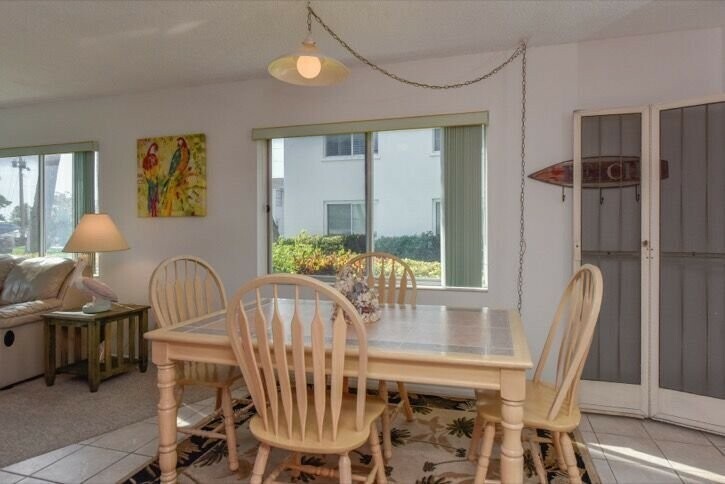 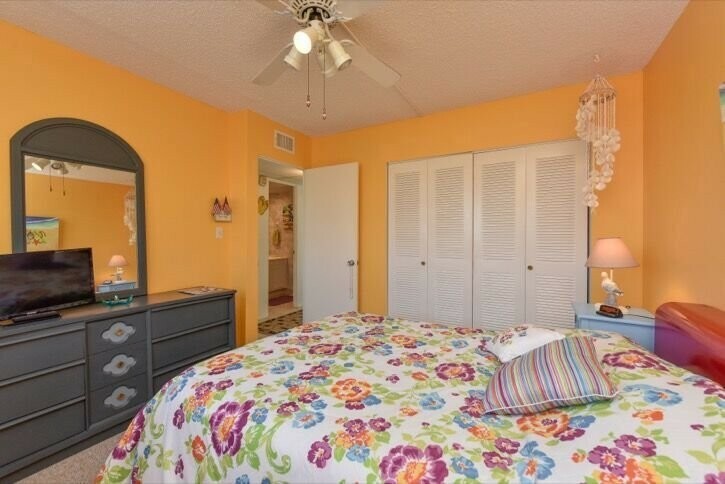 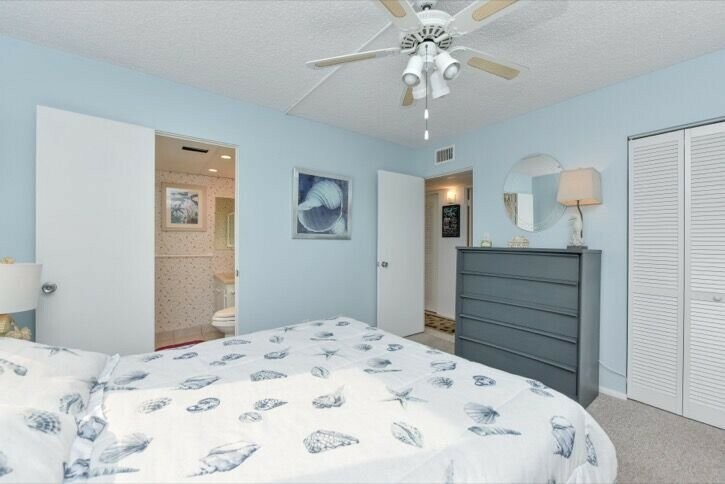 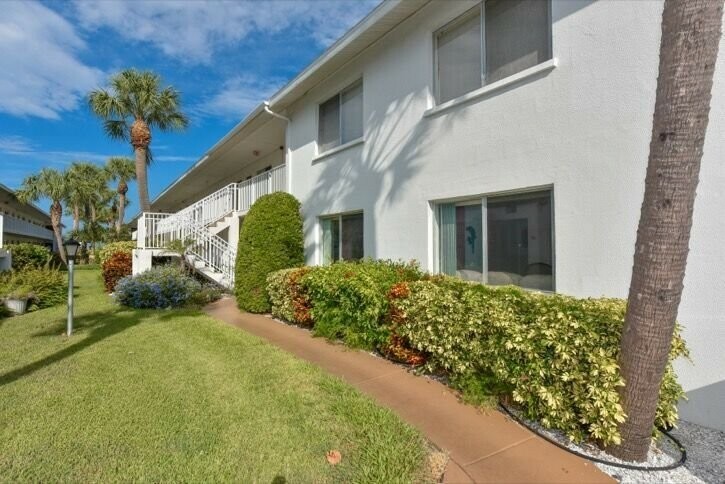 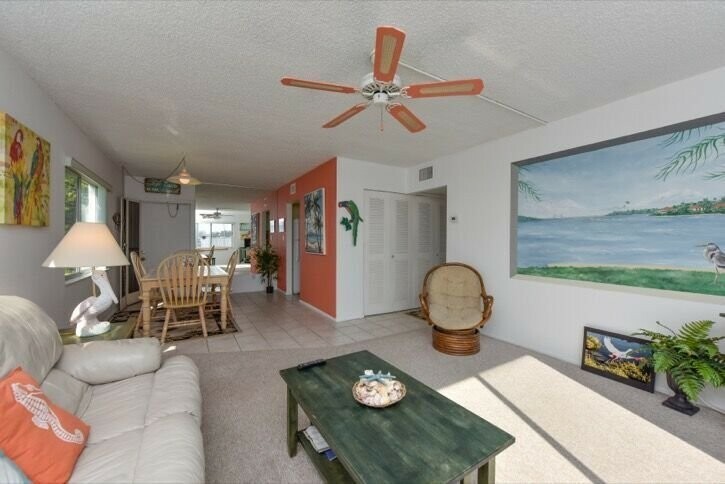 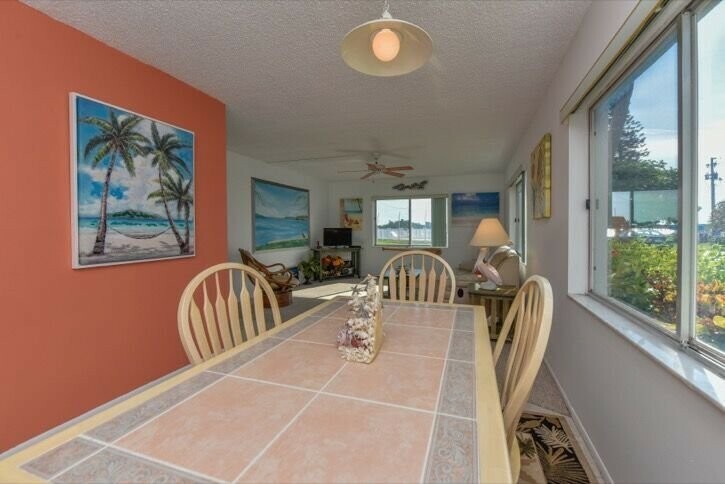 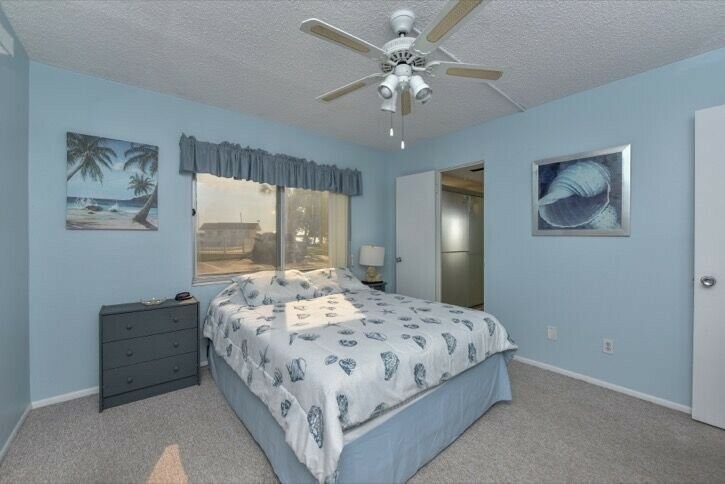 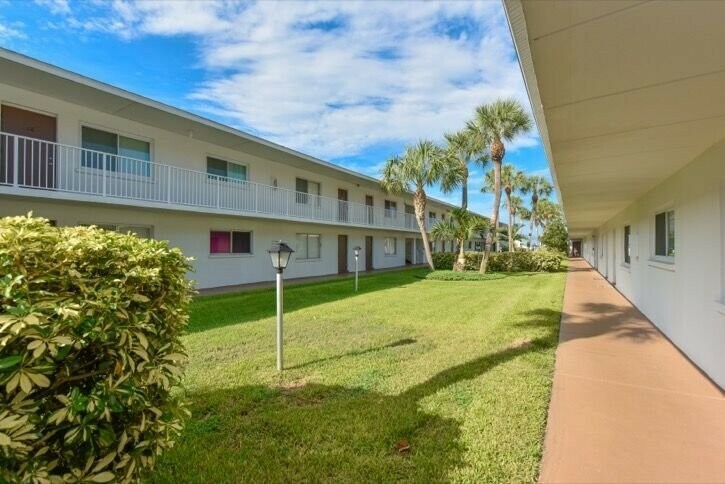 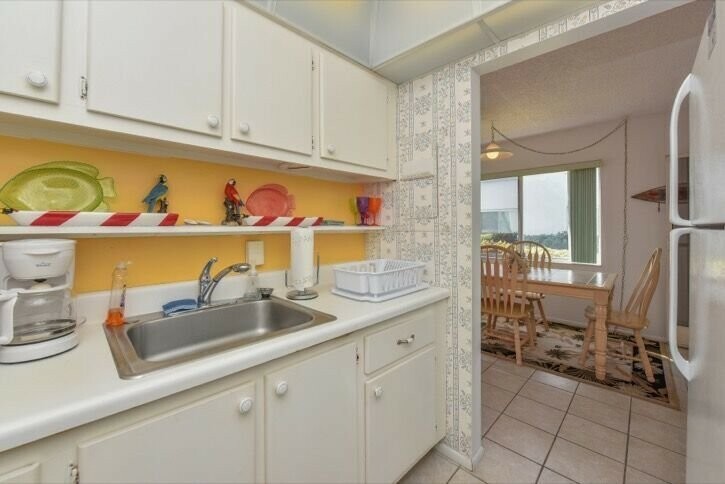 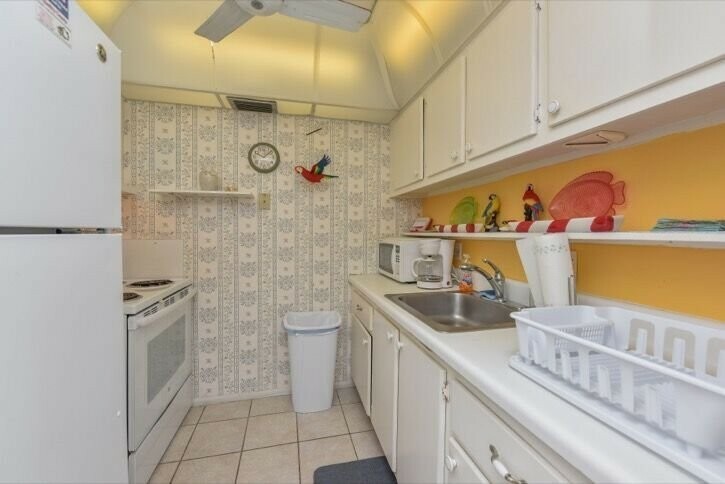 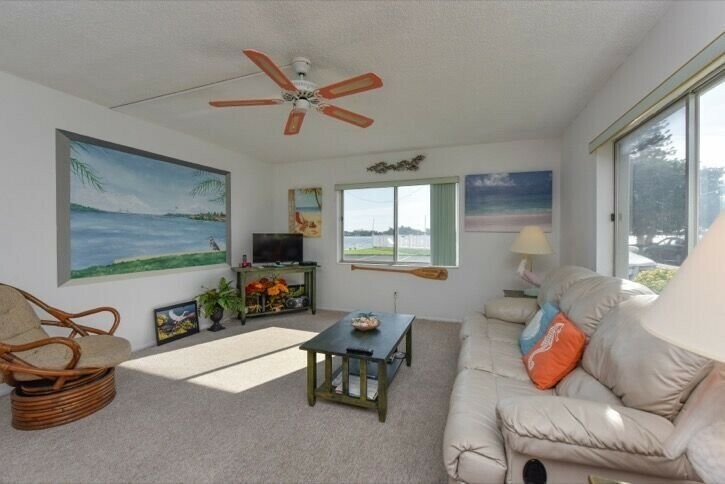 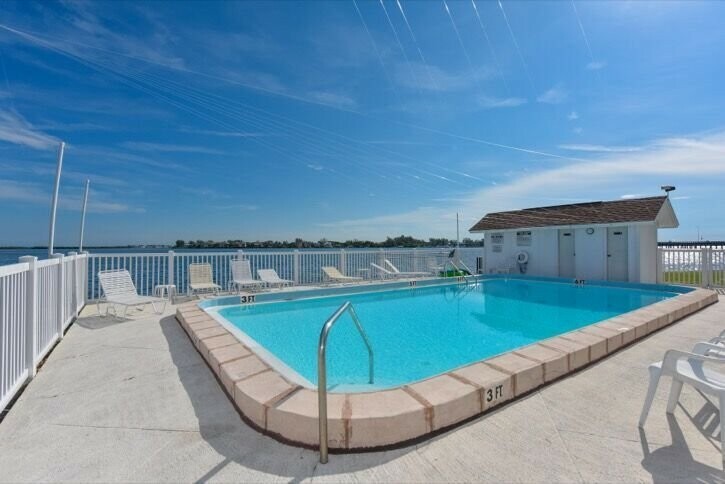 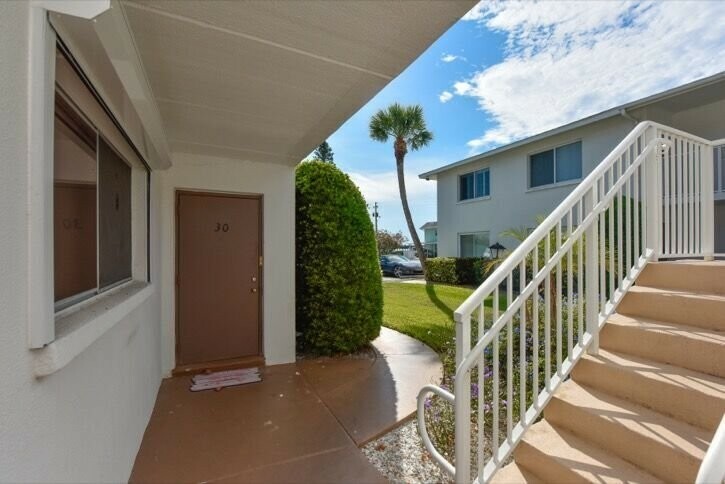 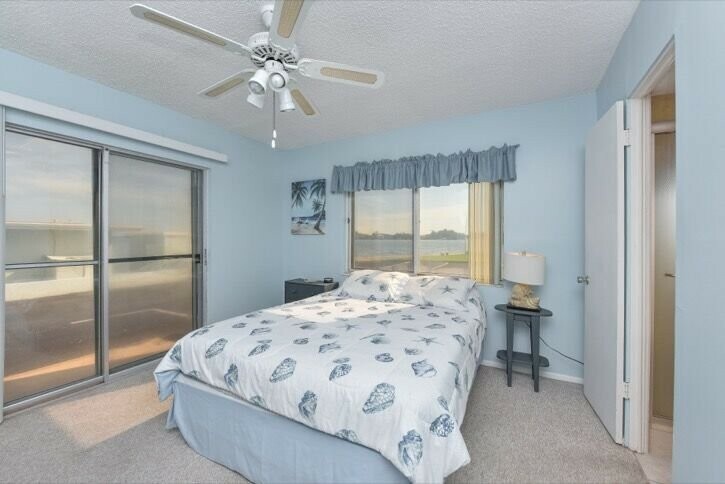 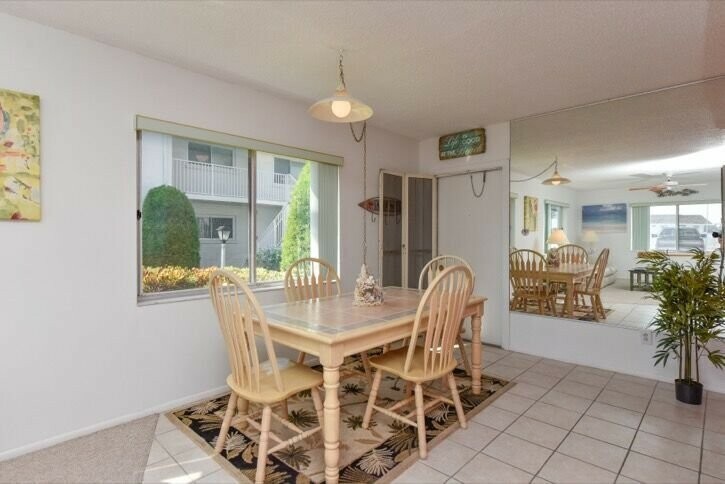 Bayview Terrace is a condominium at 7th Street North, Bradenton Beach, a must-see for those in search of superbly located but affordably priced Anna Maria Island. 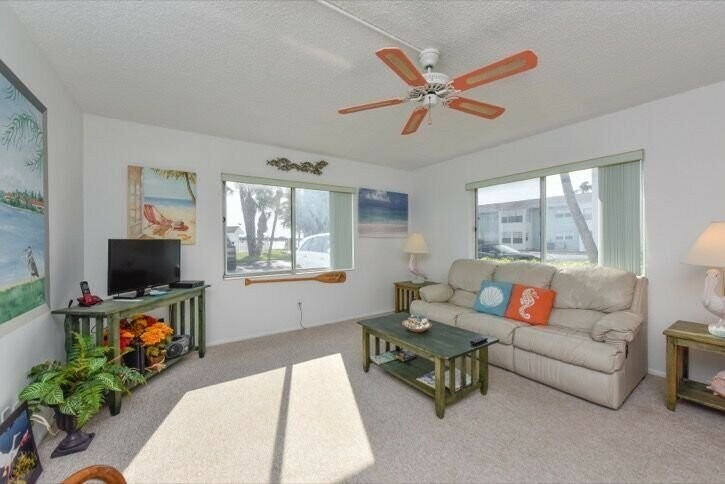 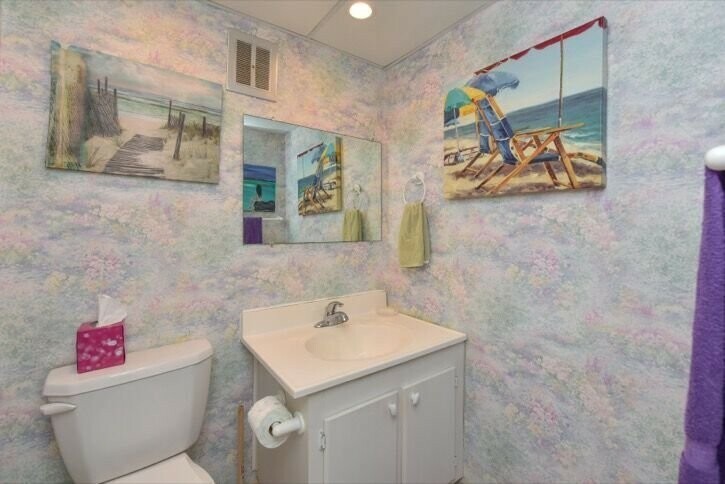 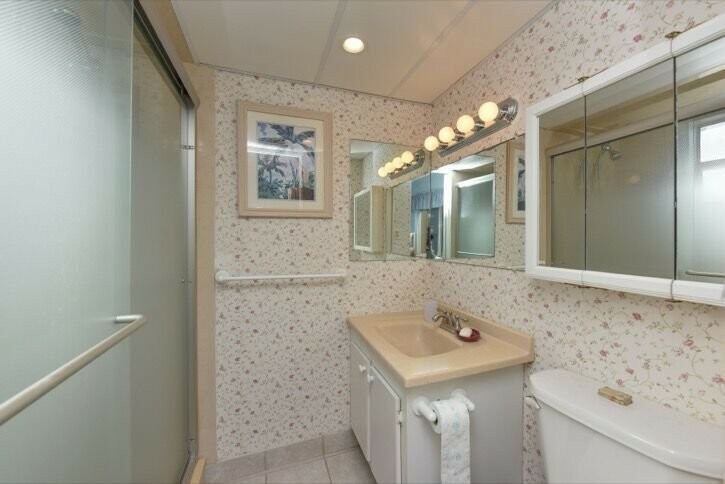 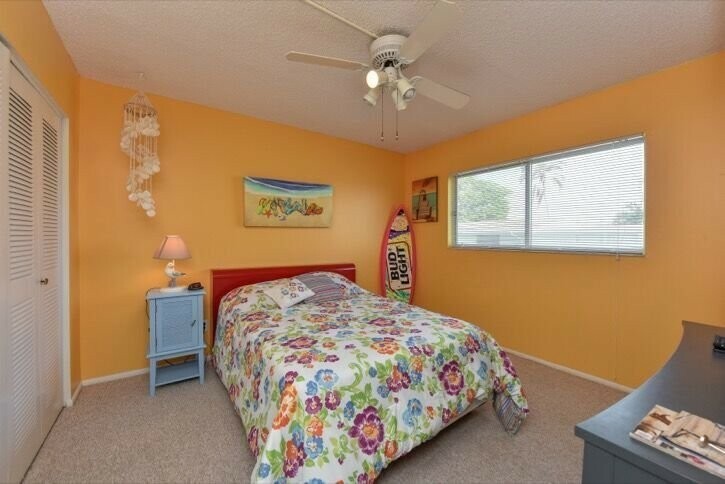 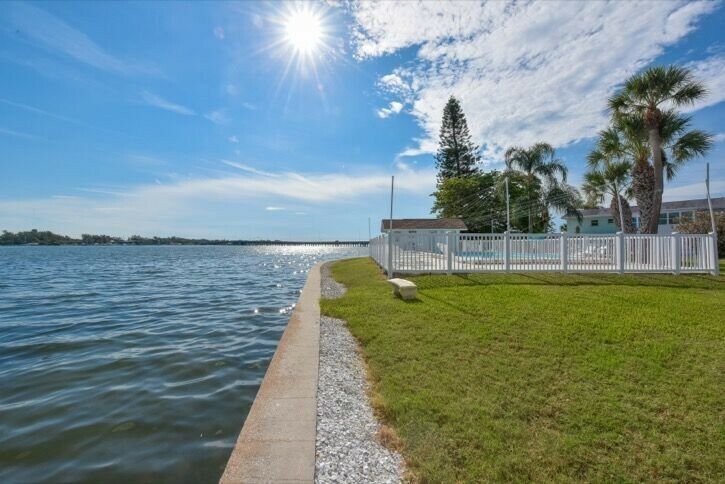 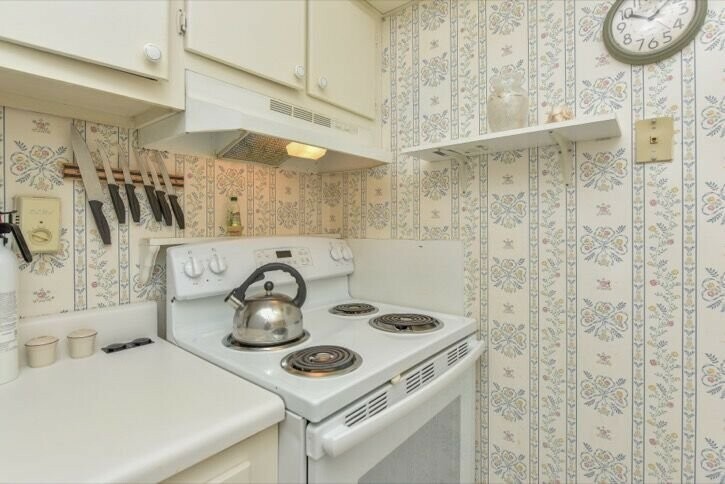 This property’s location on the narrow southern stretch of the seven-mile long tropical island is only a short walk away from the beautiful white sands of the three-mile long Bradenton Beach. 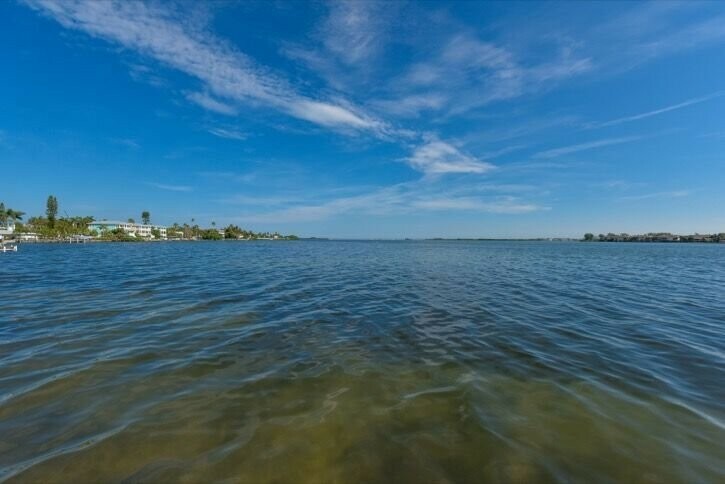 Also, the condominium’s site directly backs up to the scenic Intracoastal Waterway (ICW) toward the mouth of Tampa Bay.